Events included a charity netball match followed by the #whippingchildhoodcancer challenge, which saw members of the senior management team receive a whipped cream pie to the face. Thanks to Bromsgrove-based Ryland Centre, which provided the use of its facilities for free, Johnson Fleming employees were able to participate in a charity netball match that saw different areas of the business pitched against each other. The match saw Team Finance, Consultancy and Marketing win by a margin of 14 points to five. A fining system was also enforced, which saw those involved in foul play or unsporting behaviour fined; this helped bring the afternoon’s fundraising efforts to £201.50. 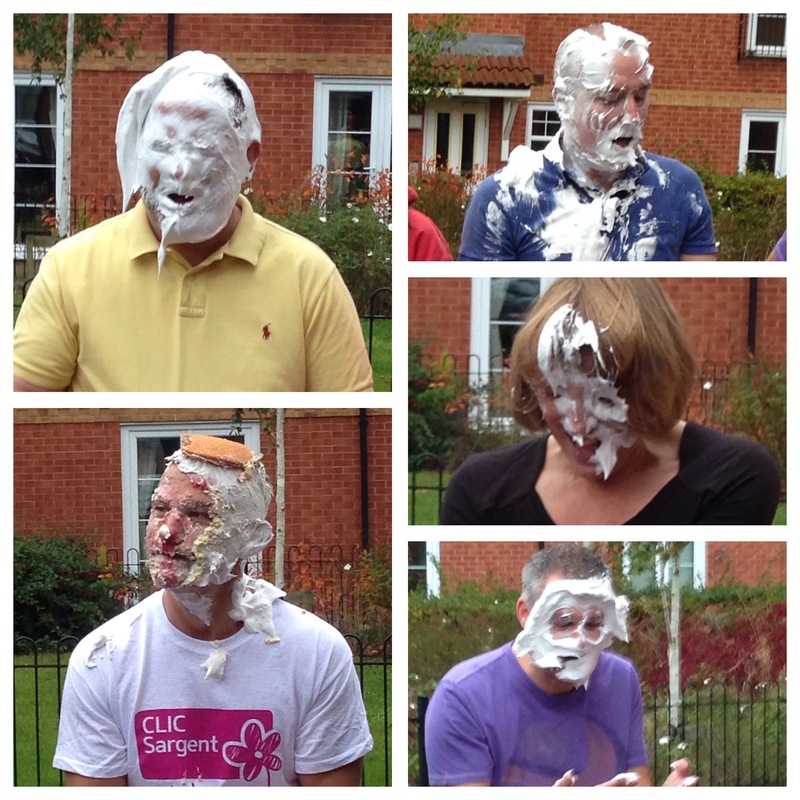 Following on from this, members of Johnson Fleming’s senior management team each took a cream pie in the face in aid of CLIC Sargent’s #whippingchildhoodcancer challenge. Bids were placed for the opportunity to ‘pie’ a member of the team, with the total amount of bids reaching £200. Click here to support Johnson Fleming’s fundraising efforts.